Sometimes a thought is just a thought. Emotional reasoning is a cognitive distortion, a process triggered by negative thinking that leads a person to assume his or her thoughts and feelings must be true, regardless of observed evidence. Often, this type of thinking forms a pattern, which then becomes the basis of all such an individual’s perceptions. 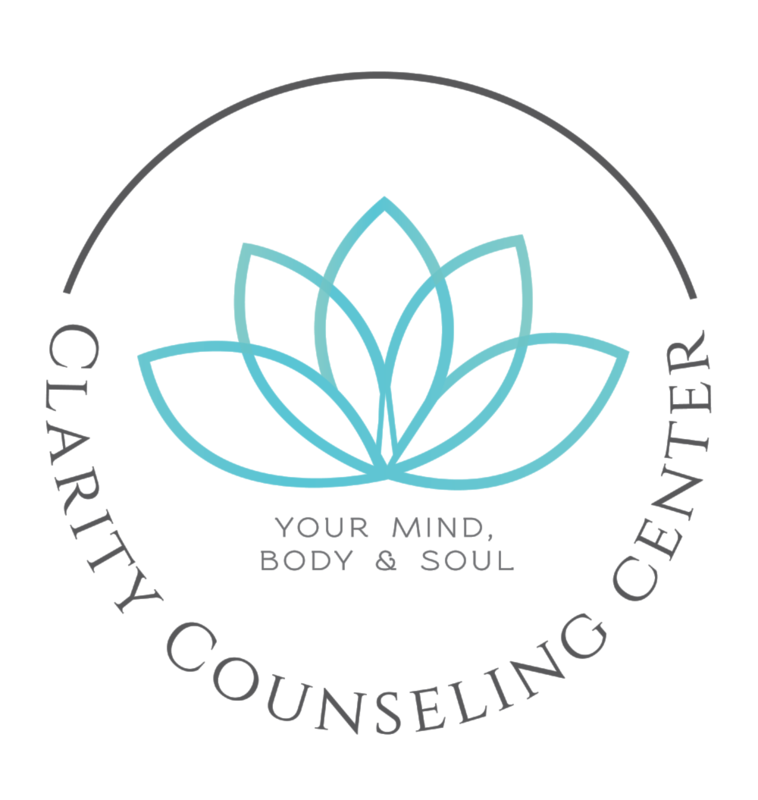 In Dialectical Behavioral Therapy (DBT), we let thoughts and feelings remain thoughts and feelings. What does this mean? We have at least 50,000 thoughts a day. That’s 35 thoughts per minute—nearly one every other second!—and yet we act only on a select few. How do we decide which ones? As the saying goes, “The squeaky wheel gets the oil.” The thoughts we are spurred to act on, often unconsciously, are the ones that cause some sort of emotional reaction in us. Emotions are strong and can be both sticky and tricky. It’s very easy to get caught up in this “emotion mind” and assign too much value or power to individual thoughts or feelings. However, the reality is, thoughts and emotions are neither facts nor truth. I feel angry, so I must have been wronged. I feel guilty, so I must have done something bad. I feel worthless, so I must be stupid. These conclusions are not objective; they are not based on what actually happened, if anything. Emotions can be convincing, and often evidence seems to abound to confirm our subjective experience. 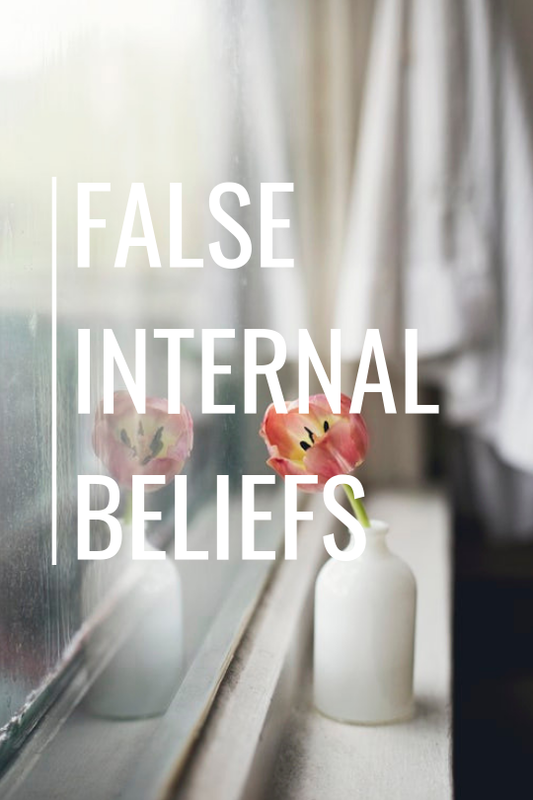 This experience can feel so real, so true—and is indeed our own individual, internal reality—especially if we’ve been living according to internal false beliefs for as long as we can remember. However, the fact remains: sometimes our internal beliefs do not match reality. 1) Be mindful. Learn to recognize feelings for what they are: feelings—not facts, not the truth. Take a step back from your emotional reaction to a situation and observe instead, without judgement, what is happening around you in the present moment. Simply notice. 2) Sit with it. Don’t automatically run away from uncomfortable or painful feelings. Without avoiding, judging, or analyzing the emotion, just observe it. Where do you feel it in your body? What does it feel like? Practice, repeat, practice, repeat. When you are triggered, you may need to do this every few seconds! These exercises are simple but not easy. And when we most need reframing, they can feel impossible. However, with a little effort, you will soon experience the benefits and find yourself naturally turning to these methods. Here’s one final tip: “emotion mind” thoughts are easier to spot in hindsight. Recognizing these reactions after the fact will help you see them coming next time, before you get caught up in your own false conclusions and, potentially, act on them.